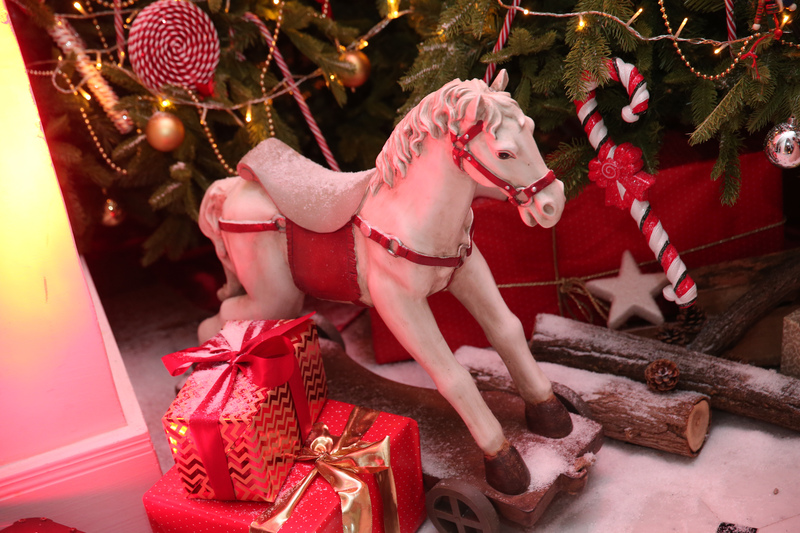 Discover the Christmas video ! Thanks to the dynamism of its members, the Club des Résidents Etrangers de Monaco « CREM » will greatly contribute to the welcoming and integration of the numerous foreigners who have chosen to live in Monaco. Friendship, good fellowship, and service are the values of this club. It helps, in its own way, to perpetuate the Principality’s traditions of hospitality and openness. For people arriving here, whatever their tastes, CREM is an open door to our economic, social and cultural life. I am very happy to have this opportunity to wish every success to the Club des Résidents Etrangers de Monaco. The Club for Foreign Residents in Monaco (CREM) was inaugurated on June 1, 2010, thus demonstrating that dreams can come true. Our own dream has come about thanks to the enthusiasm of a dynamic and devoted team, working each day to ensure that the Club thrives, organising carefully thought out events to satisfy the expectations of its members, whilst paying equal attention to criticism and praise in order to bring about constant improvements. Today's world awakes each day to new horizons and rapid developments, and CREM strives to embody this awareness whilst, at the same time, maintaining the friendly family atmosphere of the Club, where each member can enjoy not only a wide range of entertaining events but also a quiet place to relax for a while. 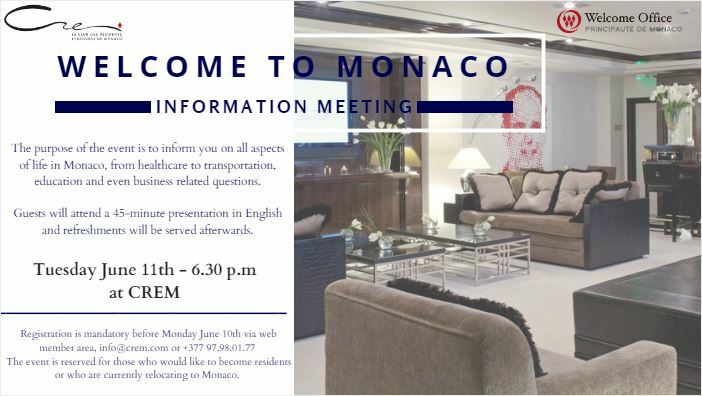 CREM also embodies the Government's policy of welcoming foreigners to Monaco, whether already resident or in the course of settling here, by their involvement in the life of the Principality, of which foreign residents constitute an important link in the economic chain. The prosperity and widening appeal of CREM would not be possible without the steady support of S.A.S. the Prince Albert II in its activities, however modest. In addition, the Government, Town Hall and other of the Principality's high institutions have always kept a close and benevolent eye on our activities, for which we thank them most sincerely.